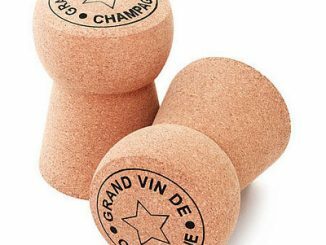 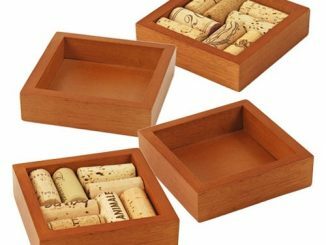 Cork up your bottles with the Sark Side of the force. 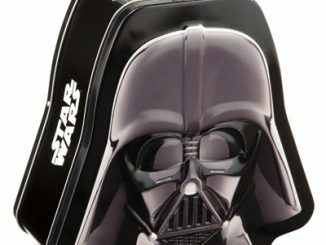 This Star Wars Darth Vader Corkscrew will make sure that your bottles stay corked and look awesome at the same time. 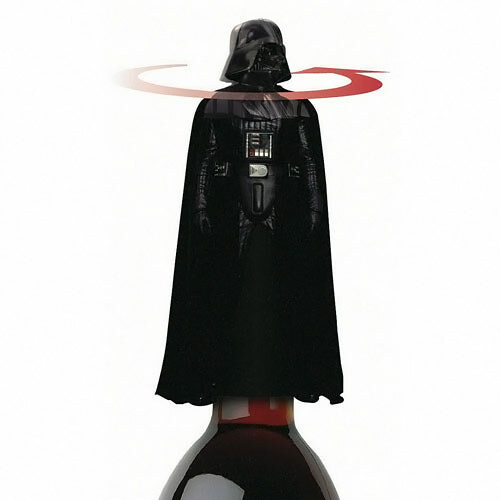 Let Darth Vader “Force” open and close your corked bottles. 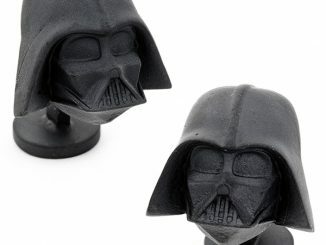 The Sith Lord and master of the Dark Side will stand watch over your bottles. 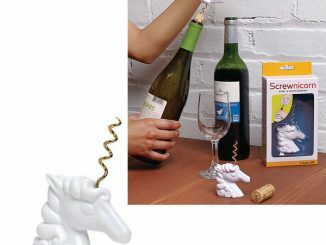 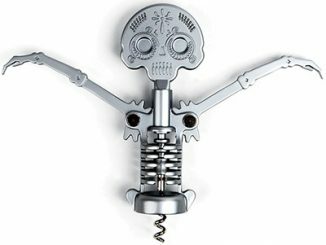 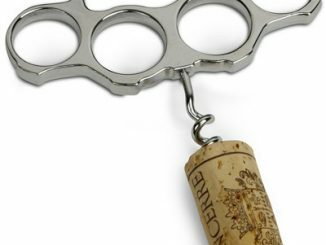 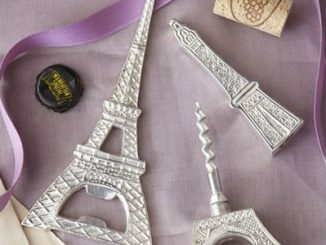 This corkscrew makes a great addition to your collection and will make your kitchen a bit geekier too. 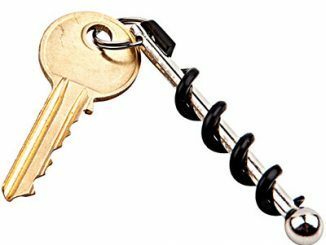 This neat corkscrew is just $20.99 from Entertainment Earth. 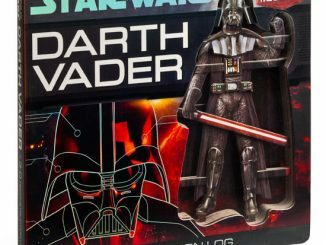 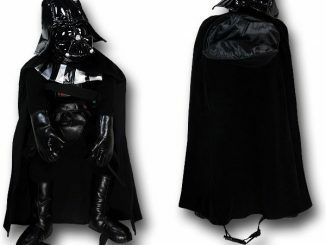 Star Wars fans will definitely want this one. 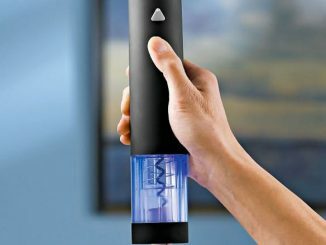 Pre-order it now.